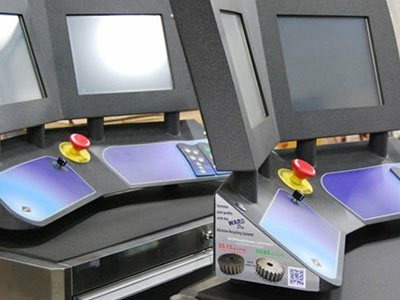 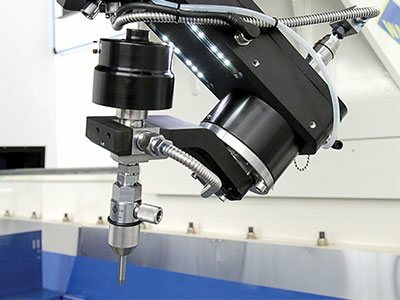 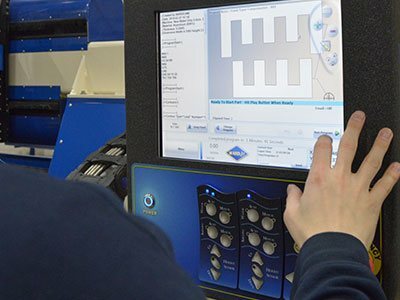 Twenty plus years of building waterjets and countless customer suggestions have culminated in the next generation of the E-Series. 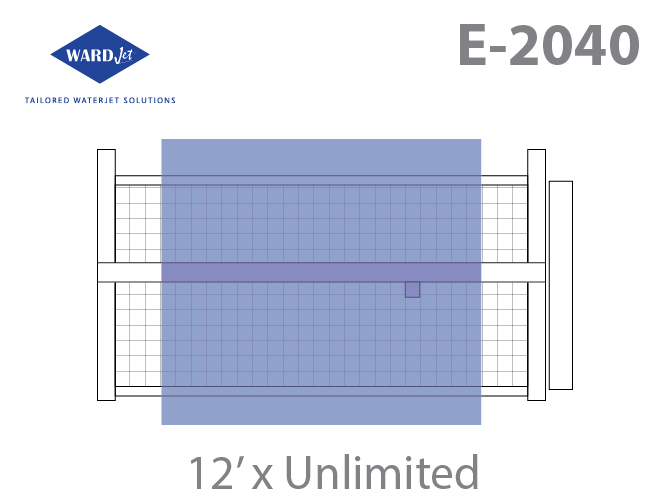 WARDJet’s E-2040 is stronger, faster and stiffer than other waterjets in its class. 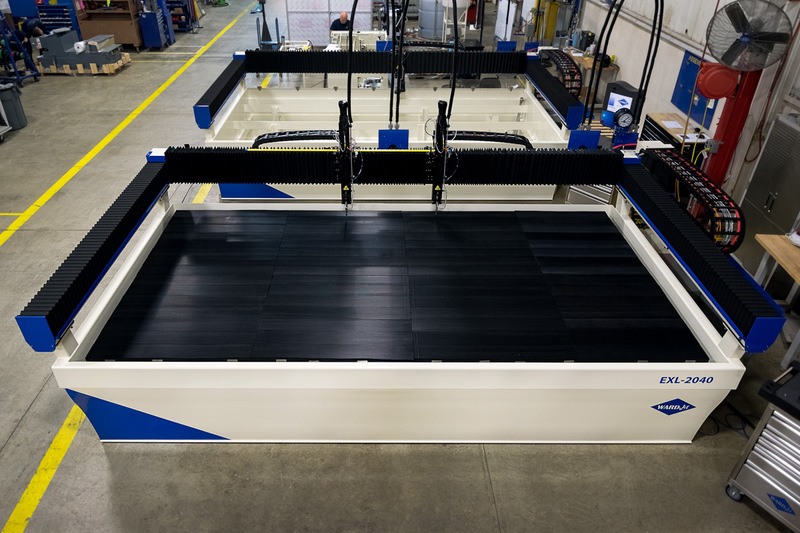 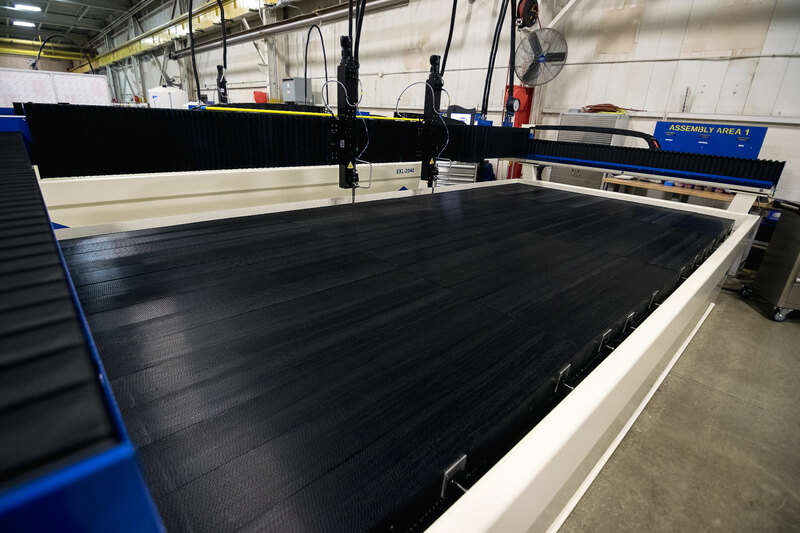 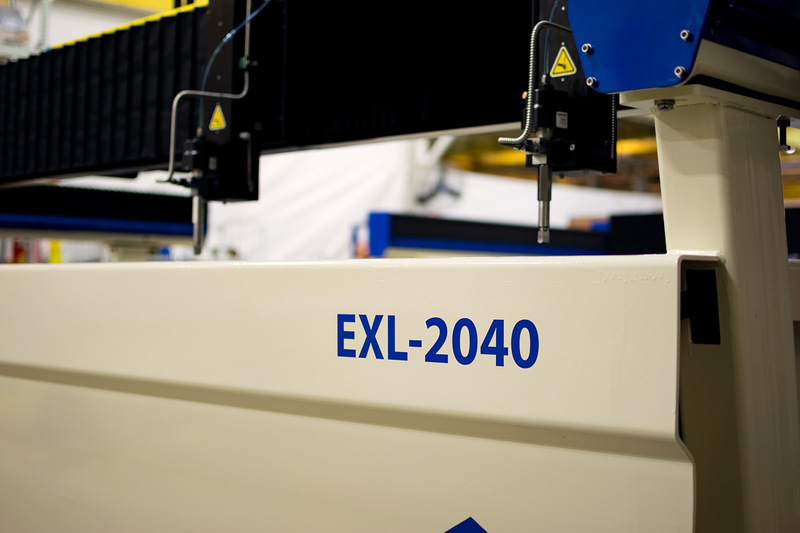 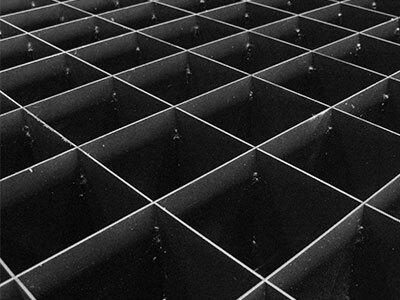 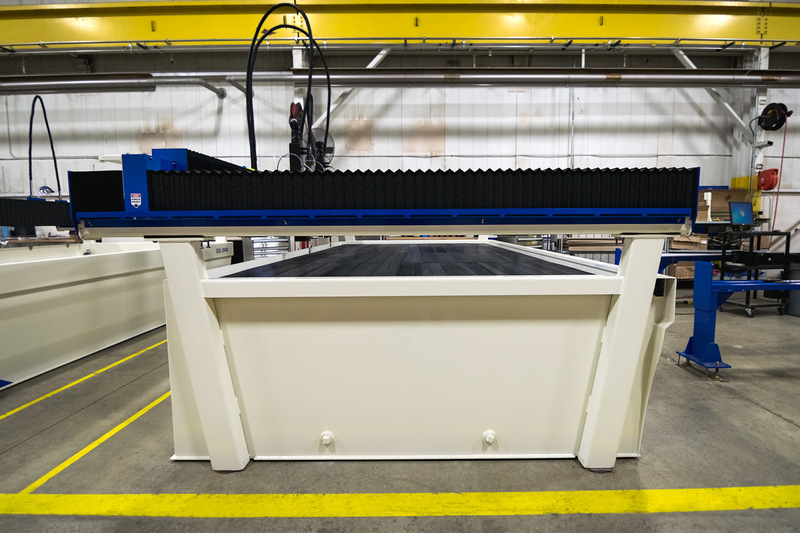 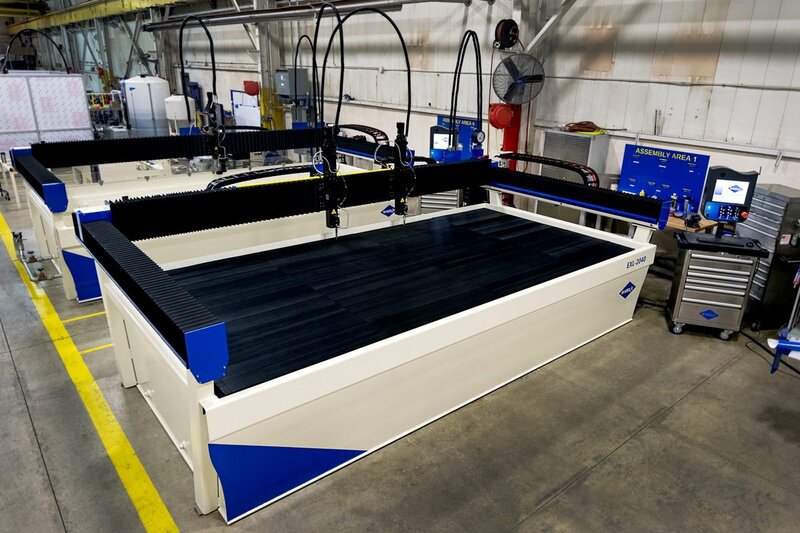 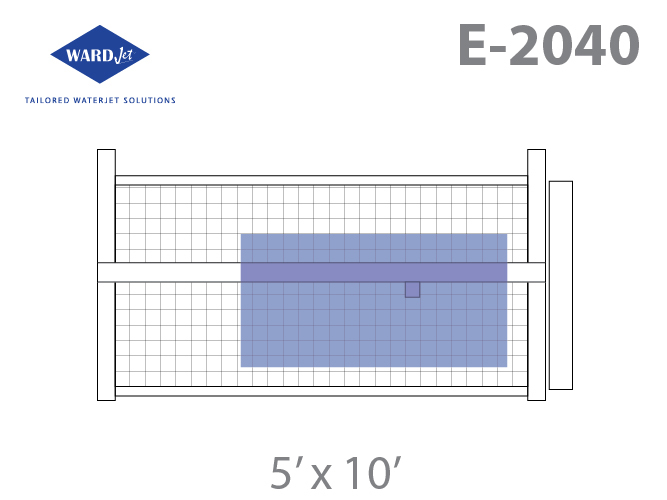 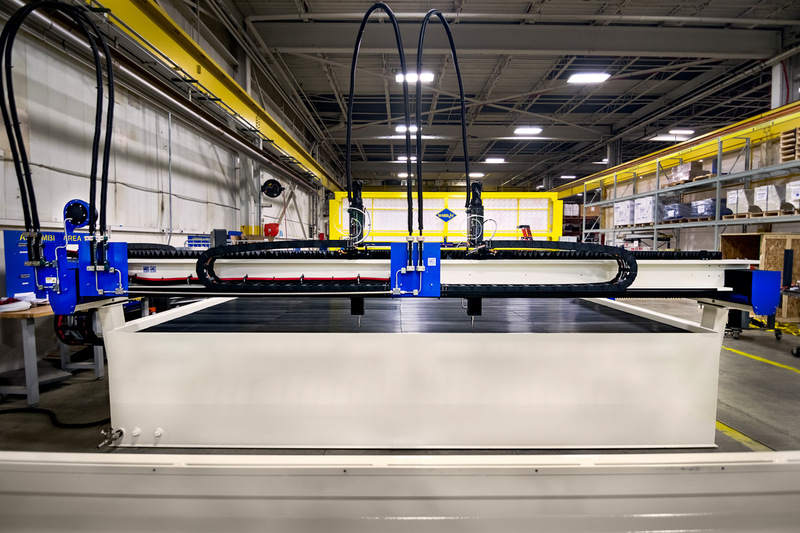 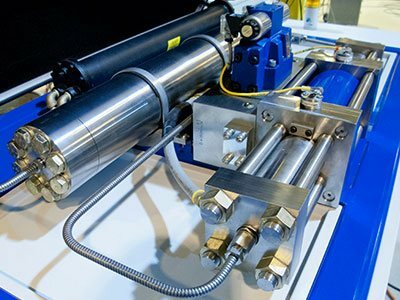 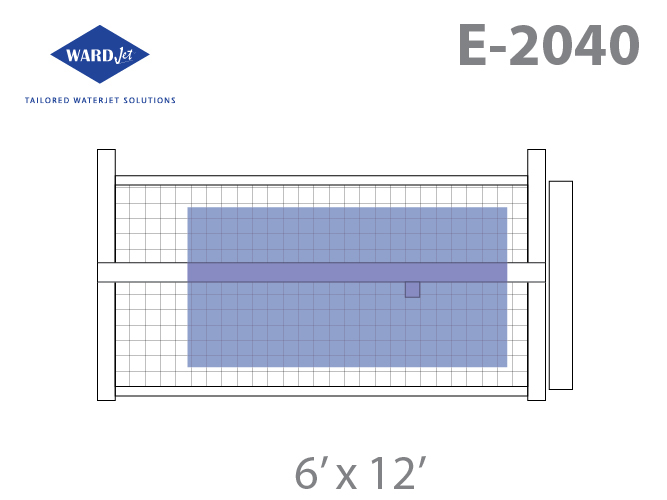 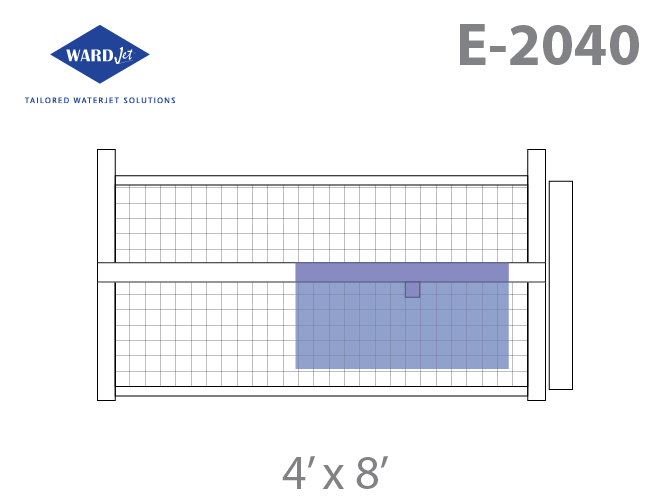 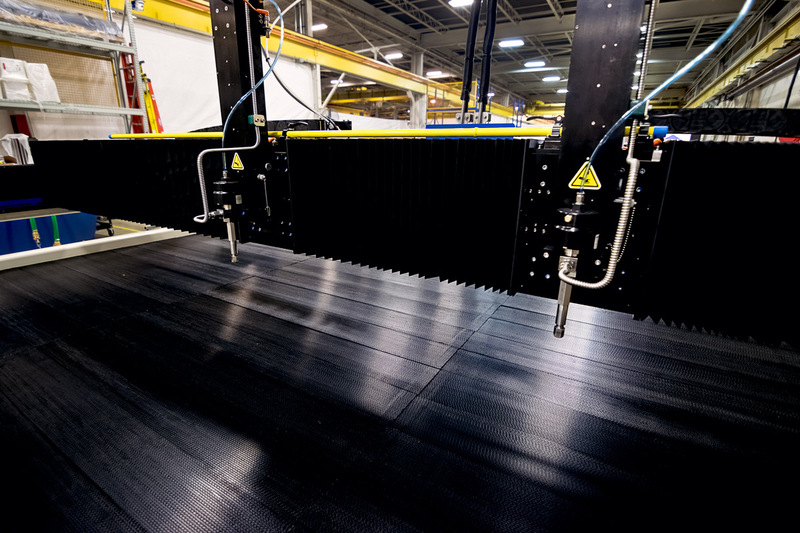 Not only is the E-2040’s design top notch, its expanded cutting envelope will easily accommodate the most common sheet sizes while still maintaining a compact footprint.